Details over OOSTENRIJK: UITGAVE 2015 WEINREGION CARMUNTUM. OOSTENRIJK: UITGAVE 2015 WEINREGION CARMUNTUM. OOSTENRIJK: UITGAVE 2015 WEINREGION CARMUNTUM. 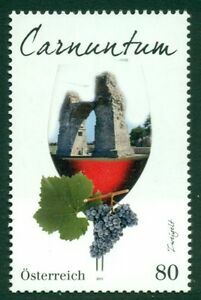 OOSTENRIJK: UITGAVE 2015 WEINREGION CARMUNTUM.